In this project, UEL Letters Degree students created games with educational content used in activities with students from public schools in PIBID project. 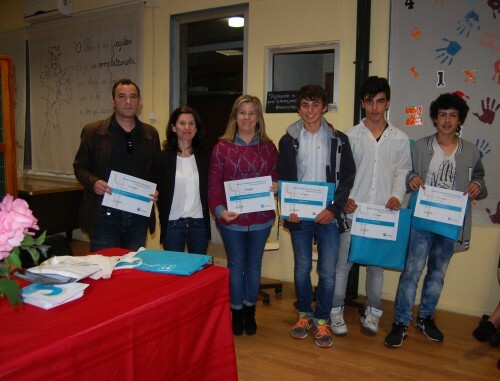 Students of Agrupamento de Escolas Marquês de Marinalva Cantanhede participated in the National Contest "Using Safely Communication " (Category - 3rd cycle), promoted by Portugal Telecom Foundation. 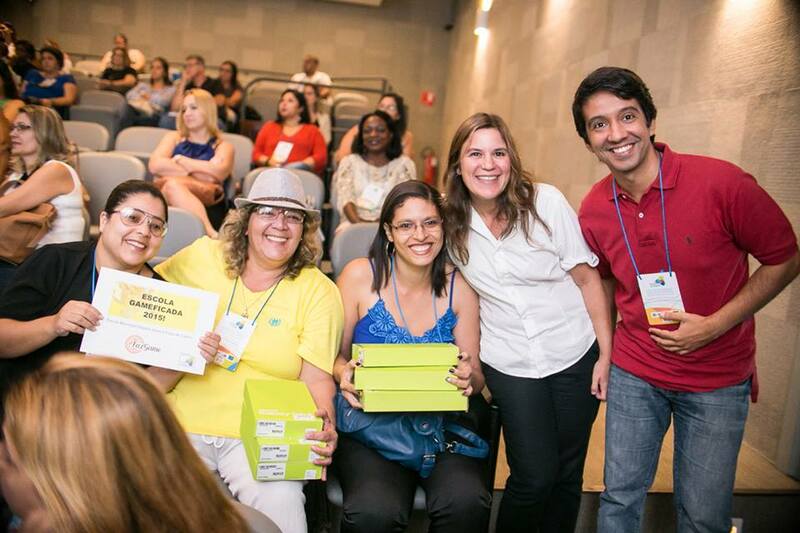 102 teachers from 92 schools were trained to implement the FazGame with their students. 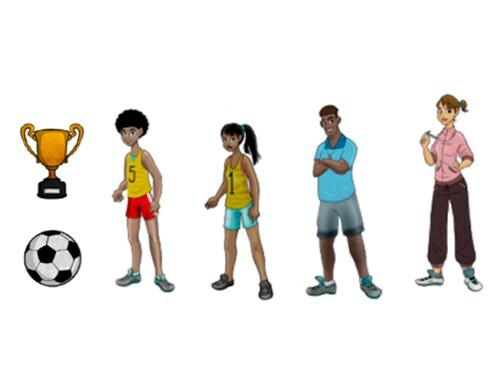 Haydea Vianna Fiuza de Castro Municipal School won the "Best Game" award, with the game "Sonho do Imperador"
"Maré que Transforma" Program integrates families, children and teenagers of Maré Olympic Village through sports practices, focusing on sport values. Transmedia pedagogical material was created - with teaching aids and games on program contents. The creation of games by teachers and students is being integrated into the curriculum of the program, to evaluate the learning about sport values. Teachers from SENAI RJ were trained to implement game creation projects integrated to the learning contents with students from the 27 units of SENAI RJ. 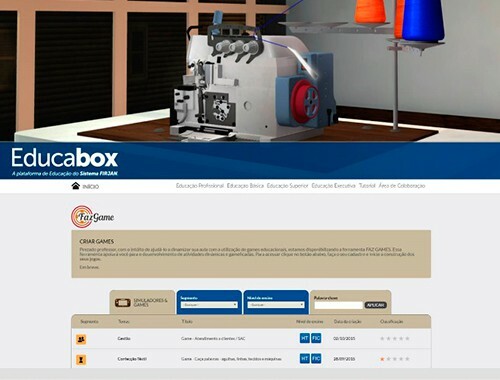 The games will be evaluated in a curatorship process, to be integrated to Educabox – SENAI RJ educational resources platform. 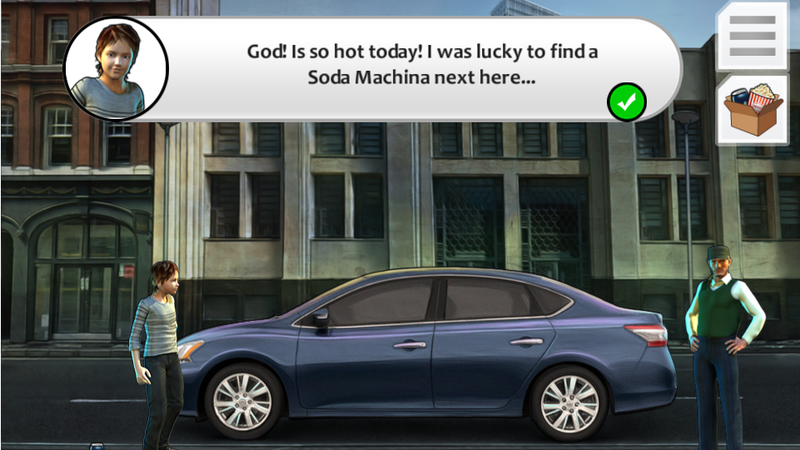 The characters of socio-emotional skills development program Zippy's Friends have been integrated into FazGame. 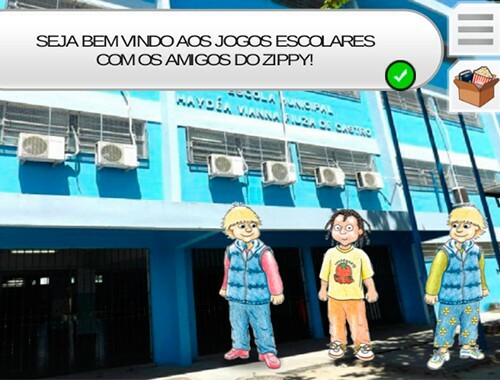 In the first game creation project, students at Municipal School Haydea Vianna created the game "Zippy's Friends in School Games", consolidating the socio-emotional learning in the program.  You can leave your questions or suggestions, and help us improve FazGame.